Investing in Your Roof Can Ensure Your Home Stays Protected. The roofing that you choose to have in your home is very important. It needs to be able to protect you, look great, and be affordable all wrapped up into one. Is this possible? Yes, yes it is. With premium roofing services from OnePro Roofing, we work hard to make sure that you have everything you want and need to feel good about your roof. Premium roofing is the top of the line roofing that brings your roof to the next level. If you want something more than a traditional shingle, a premium roofing material may be the best way to go for you. These are materials architectural shingles that bring something extra to your roof. Our roofing professionals are here to make this process as easy as possible so that you can have the roof of your dreams and not have to stress through the process. Our contractors are also certified, licensed, and experienced in all the services that we offer so that you can have exactly what you want and have the peace of mind that comes with it. Choosing a company like OnePro Roofing means that you have a dependable group of people that stand behind everything they do. You can feel good knowing that your roof and time is in the best hands possible. We strive every single day to bring you top of the line roofing that will last and look great on your home. If something is ever not to your satisfactory, all you have to do is call us at (321) 354-1600 and we will get it taken care of right away with no problems. Impact Resistant Shingles Can Handle Heavy Hail Impact. Impact resistant shingles are a great material for your roof to help avoid damage. They are called impact resistant because they are thicker and can take more impact than traditional shingles. Instead of constantly having to fix hail damage, you may want to consider getting these shingles. These shingles are able to resist hail and strong with due to their class 4 rating. This testing is done over and over so that it can be approved and certain that it can hold up to hail damage. The class 4 rating is able to be given when these shingles have been tested for a rating of UL 2218. This means that they have been tested by using steel balls held at different levels above and then dropped onto the shingle to test the strength of the shingle. Once the shingle has been passed, it gets to carry the UL 2218rating. This rating is the strongest that there is, so if you choose this type of roofing, you can rest easy knowing your roof will be able to withstand a heavy beating if it has to. Another perk to this shingle is that many home insurance companies will actually give you cheaper rates on your homeowner’s insurance if you have this roofing. That is because your home will be more protected and less likely to need the assistance of insurance. Choose Our Professionals To Give You a Beautiful Roof. Architectural shingles have been around since the 80s and ever since then have really changed the roofing game for the better. These high-quality shingles have a distinct look to them that no other roofing material can match. You can have a much more dramatic effect that creates dimension and layering to make your roof pop. They are all slightly different but still very close so that when they are layered on top of each other, creating the aforementioned roofing dimension. These come in different materials so that no matter what kind of material if your favorite, you can still have the architectural look that you want. These shingles are made from heavy fiberglass and then coated with ceramic mineral pieces that are all mixed together and packed in to create a water-resistant asphalt material. Architectural shingles are among some of the best roofing materials you can get and that is saying a lot because there are a lot of great materials out there to choose from. Slate – Slate is popular all over the world for its undeniable beauty and long-term life that outlives some people. The downside to this material is that it is very expensive. There is another way to get the look you love, while also having a slate material look alike. That is architectural slate shingles. These synthetic shingles look just like slate but do not carry all that heavyweight that is associated. That means you don’t have to pay more for extra structural support when it comes to your roof. When you have architectural slate shingles installed, they will give your roof that beautiful layered look that you want as well. Cedar Shake – A wooden roof brings a beautiful look to many homes, but the maintenance can be frustrating and a lot of work. There are other materials that resemble wood, but without all the maintenance that wood takes. You can also get this is architectural shingles as well and have the best of both worlds. If you have questions about your options when it comes to having architectural shingles in Winter Park, FL call us at (321) 354-1600 and we will help you find exactly what you are looking for. 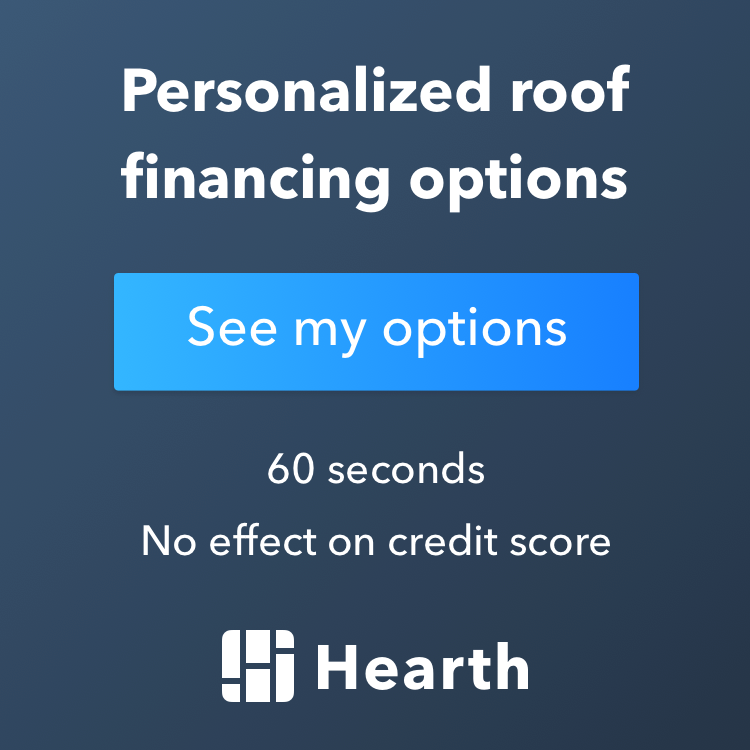 Updated on February 28, 2019 at 5:37 pm by OnePro Roofing. Click the link to see your options. Need help? Give us a call!